Periodic updates will add classics like Star Trek: The Next Generation™, Terminator 2: Judgement Day, Twilight Zone, Creature from the Black Lagoon, Monster Bash, Medieval Madness, Funhouse, Attack from Mars, Circus Voltaire, Big Shot (and many others for years to come!) along with online tournaments and additional modes to challenge yourself and compete against your friends. 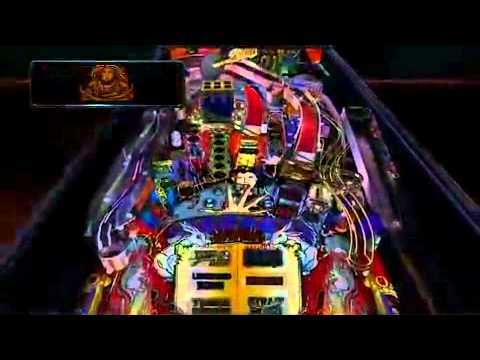 The Pinball Arcade is the most realistic and comprehensive pinball game ever created! The Pinball Arcade was released on Switch 346d ago in the US and the UK. Notify me when The Pinball Arcade is available.